Here’s a summary of activity for the week ending September 9th, 2018. Getting geared up for my two day trip as part of still trying to get my main computer repaired, or, what I’m really hoping for from this ordeal, replaced. I’m planning on this week or next, depending on how things fall together. But, that’s a thing that’s going on, along with other stuff still in the works, like a the crowdfunding idea I’m still cooking up, probably for November, and so forth. Got even more books unpacked in the Reading Room, and at some point I’ll have to share a picture of that once it gets sorted enough again. 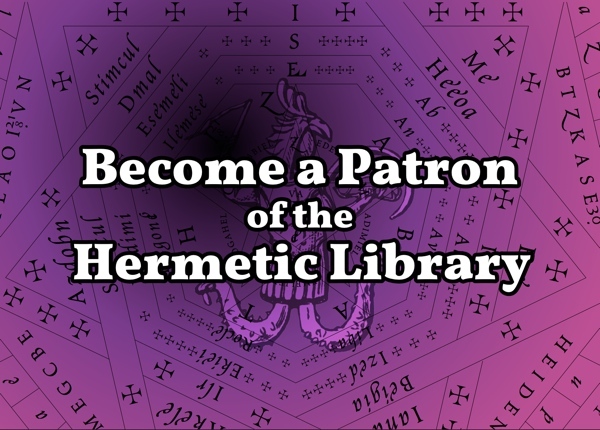 I have prepared Postal Exchange and Publication Subscription perks for Patrons, with fun things from Hermetic Library Anthology Artist Mustafa al-Laylah! 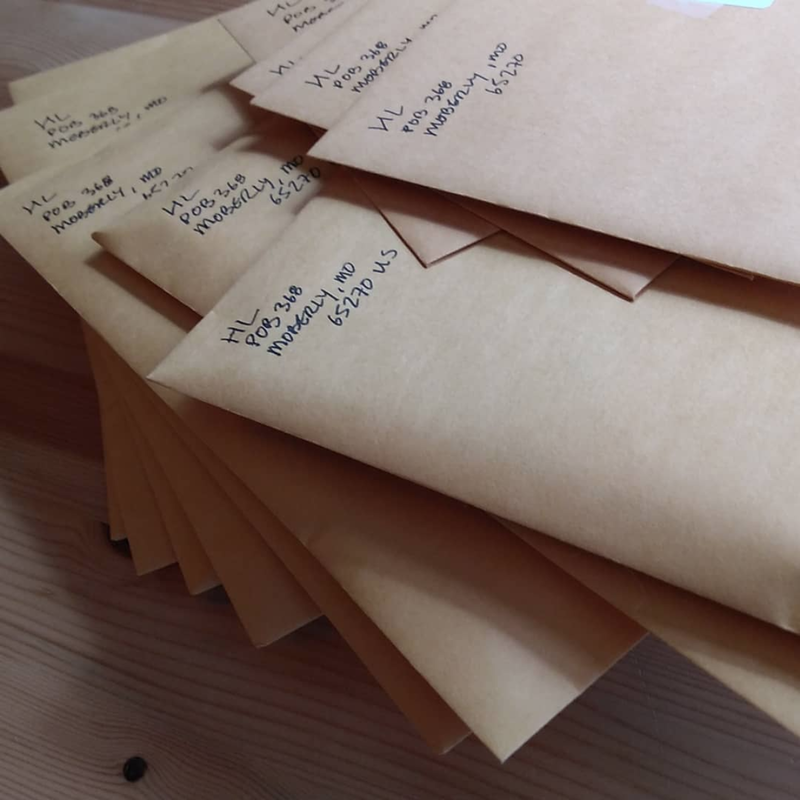 Those will be going out, as soon as today, when I next get to the post office. Huzzah! Once those are in the post, I will start getting the next one in the pipeline! 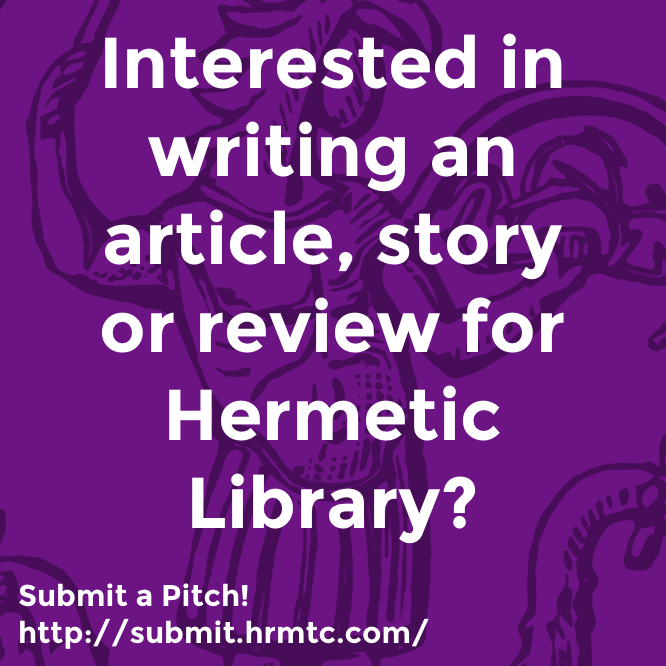 If you want in on either Postal Exchange or Publication Subscription mailings, join in and help make the magick happen! 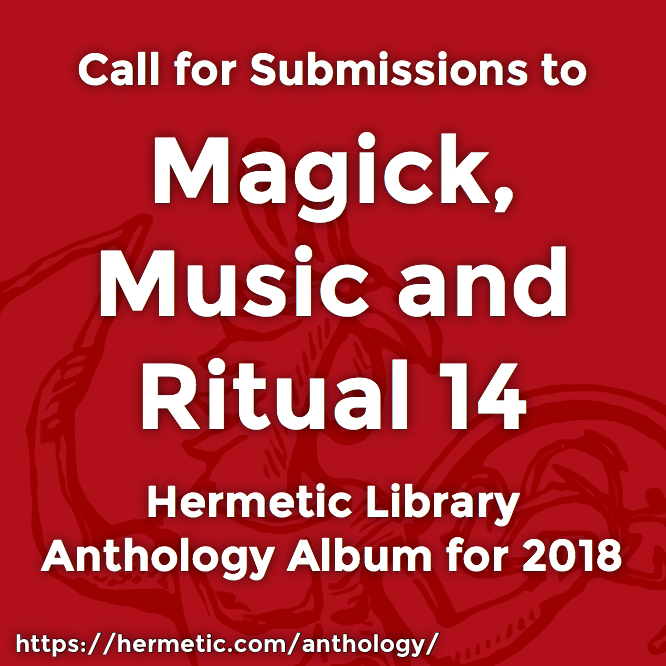 Don’t forget the rapidly approaching September 30th deadline for the call for submissions to Hermetic Library’s anthology album for 2018, Magick, Music and Ritual 14! If you were waiting, now’s the time to send those in! Really, this time in the process is always so stressful, as I never know if things will come together until they do, usually at the last minute. But, there’s less than a month left. Only a couple weeks. Now’s the time to get on it! 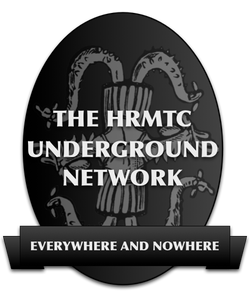 This entry was posted in The Hermetic Library and tagged hermetic library, summary, summary of the week on September 10, 2018 by John Griogair Bell.